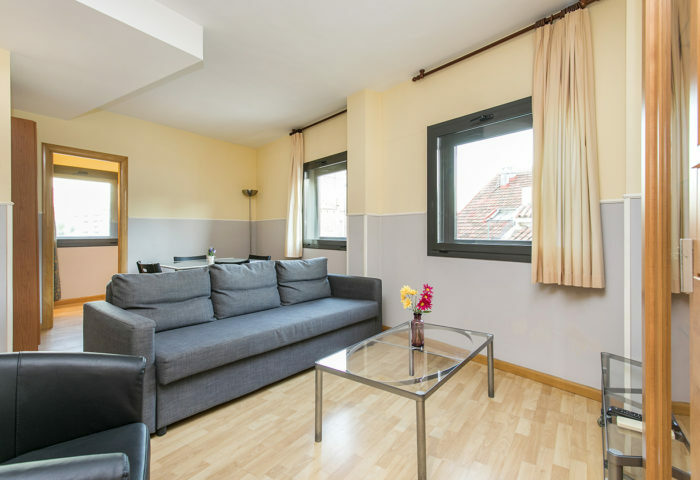 These rental apartments in Barcelona are located between the lively Gracia neighbourhood and the calm and more family oriented Sant Gervasi district. Several renowned hospitals such as the Policlínica de Barcelona or specialized clinics such a IVI Barcelona are close to this Barcelona accommodation. Near this flats in Barcelona are also many schools and international universities around such as the Isituto Europeo Di Design (IED) or EU Business School. 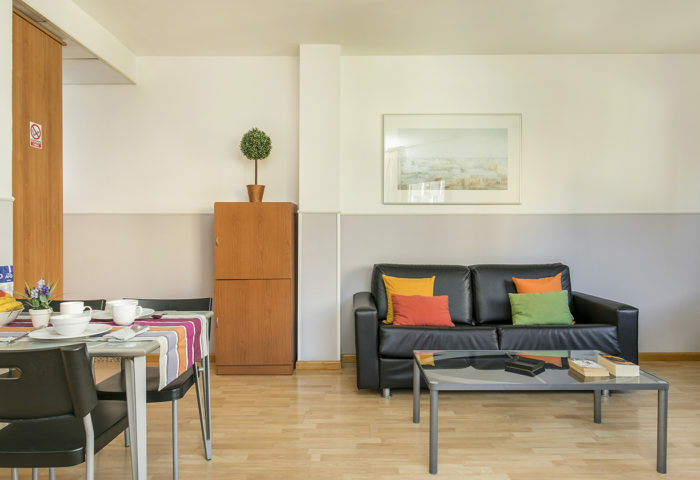 This apartments to rent in barcelona has a metro station only 150 meters away as well several bus lines connecting the rental apartments with the city centre within a 10 minutes’ ride.